Hopefully you will never be in a car accident, but statistically speaking it is very likely that you, or someone you love, will be a part of some traffic accident. You may initially just think of a dented car and a lot of hassle, but a car crash can affect your life in so many more ways. Many of these negative impacts can be minimized or avoided altogether when you have the trusted legal counsel of a lawyer who specializes in car accidents. Read on to learn more about how car accidents can affect your life, and what you can do to help. One of the first things that people think of with a car accident is a wrecked and undriveable car. 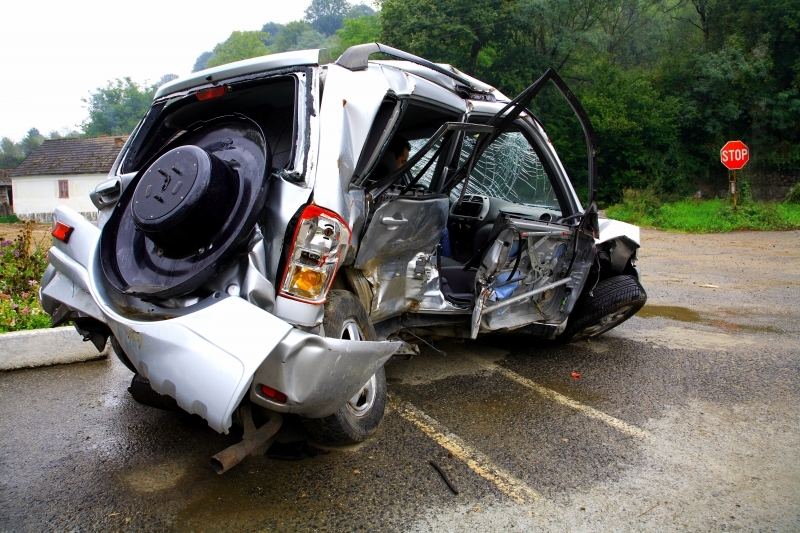 Your car may be completely totaled after an accident and unsalvageable. If you still owe a lot of money on your vehicle, you could be stuck still paying for a loan on a car that no longer can be driven. You may have to settle for a lesser vehicle, or have to drive around with scratches, dents, or missing parts. A damaged car takes time to fix, and could leave you without transportation for weeks or more. Think of how a damaged car would affect your life, and how inconvenient the repairs could be. Do you drive to work? Do you drive your kids to school? What about sports practices, doctor’s appointments, or trips to the grocery store? Most of us use our cars everyday, and would be very negatively impacted with a car that is damaged beyond being usable. A skilled car accident lawyer can help you determine your options for getting your car fixed, help with property damage claims, and even help you figure out your transportation options. An accident lawyer understands that getting back to your normal routine is important, and that having reliable transportation is essential. If the accident is determined to be your fault you may owe a large amount of money in tickets. Even more devastating can be the rise in your insurance premiums which you will have to pay for years to come. When you are in a car accident (whether you are at fault or not) you need to call the police immediately, and they will determine who is at fault. Traffic tickets can not only be expensive, they can affect your ability to get jobs that require driving, and could even lead to losing your license if you have multiple infractions. Especially if there is a question as to who was at fault in the accident, you need a lawyer to help you navigate the confusing world of insurance claims, paperwork, and costs. When you hire a car accident lawyer you no longer have to deal with the insurance company—your lawyer will. There are many short term injuries that you can sustain after a car accident. These can include lacerations, bruising, and sprained or broken bones. You may be unable to work immediately following an accident, and need recovery time to fully get back into your daily routine. This can lead to a loss of money at work, needing to hire out help for housework, driving, or meals, and being in pain. You can be sore for days or more, and you may have facial injuries from the steering wheel, airbag, or shattered glass. You may have dental issues that need to be attended to, and could have some temporary hearing impairment. While short term injuries can impact your life, it is the long term injuries that can really be devastating. Common injuries during an accident can include brain injuries from the head being hit violently, and the swelling can cause lifelong damage. 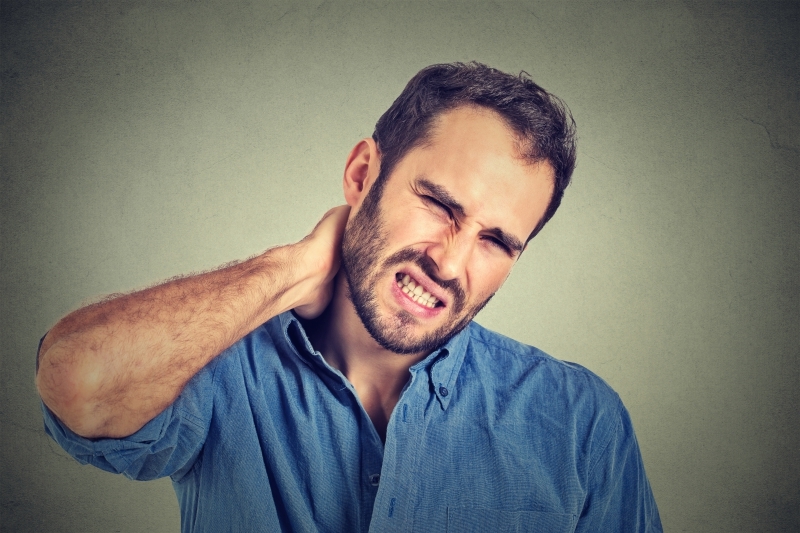 Neck injuries are also common, and you may not realize right away that you don’t just have whiplash but may have a cervical dislocation or a disc injury. Along with neck injuries, your back and spinal cord can be impacted, with the lower back being a common source of pain after an accident. Bone fragments and tears in the ligaments or spinal cord can lead to nerve damage that can impact your movement and feeling. You may have seriously reduced mobility if you have pain in your back or neck, but sometimes these symptoms can take awhile to present themselves. This is one reason it is imperative to use a car accident lawyer who has seen numerous car accident injuries and knows that pain can be delayed. You can also have damage to internal organs, which can cause complications that can become life threatening. The bowels, kidneys, spleen, liver, lungs, and heart are all vulnerable during a car accident, as is fracturing ribs and other protective bones. The recovery time from these injuries can be very long, and can result in a loss of work, or the inability to return to work. Both short and long term injuries can result in missed work time and this can devastate a family if the injured party is the primary source of income. Many people don’t budget for an accident, and are completely unprepared for the financial impact it may have. You may not just lose income, but lose your job if you are now unable to fulfill your work responsibilities. A trusted accident lawyer knows how important returning to work as quickly as possible is for you and your family, and will pursue maximum compensation for their clients. Those short term and long term injuries can result in large medical bills. It can be confusing to navigate who pays for medical bills, how to submit claims, and how to contest charges that are wrong. Even with insurance, medical bills can quickly become unaffordable. An accident lawyer can help you navigate claim denials, unaffordable copays, and help you keep track of your medical bills. Tracking your bills to make sure they are billing the responsible parties can be an overwhelming task, but when you use an accident lawyer they can help you with this. It is crucial that you stay on top of your medical bills, because not paying them can affect your credit rating, and your future financial health. Aside from any of the physical pain that you can sustain after an accident, there are psychological effects. You can have a fear of getting into a car again, and may be unwilling or unable to drive. This can affect your daily life, and impact your ability to work. You could also suffer from post traumatic stress disorder (PTSD), and could develop depression due to your injuries, financial problems, or your inability to work. These psychological effects can infiltrate into every part of your life and cause long lasting problems. A skilled lawyer will help you document your emotional distress, and show how it is affecting your life. You may be able to file separate claims for emotional distresses you have suffered. If you have lost a loved one in a car accident, the last thing you want to deal with is the legal matters that will follow. A car accident lawyer can handle these for you, so you are able to focus on grieving and recovery. Justice for your loved one can be pursued when you seek legal counsel following a devastating car accident. Most people are not prepared to handle the legal battles that can ensue after a car accident, and don’t know the proper steps to take or documentation to have ready. This is where a lawyer can step in and advise you with every legal decision you need to make. We can advise you on your insurance coverage so you understand what costs you will be responsible for. We can also help with the property damage claims, medical claims, interactions with insurance companies and other lawyers, and calculate lost earnings and fight for compensation. The right lawyer can make all of the difference after an accident! While the impacts of a car accident can be felt for a long time afterwards, a skilled lawyer can help minimize the negative impacts during this time. If you are in the Akron or Cleveland area and have been in a car accident, you need a lawyer you can trust. Turn to Wilkerson For The People for the skill and experience that will help you through this hard time and help you with any claims you may have. Once the car accident is over make sure that you are taking proactive steps to minimize the pain and suffering—call us today!